Without SSL your login can be read as you type it! Client information from logins to forms to order info is all encrypted and safe. Google Search Favours SSL sites, so your listing is improved. if you log in from mobile hotspots, you are very open to hackers setting up a fake hotspot and reading your login info. SSL will stop them seeing the data. This will also stop them seeing anybody else who logs into your site. If you are using insecure hotspots, also consider using a VPN service. 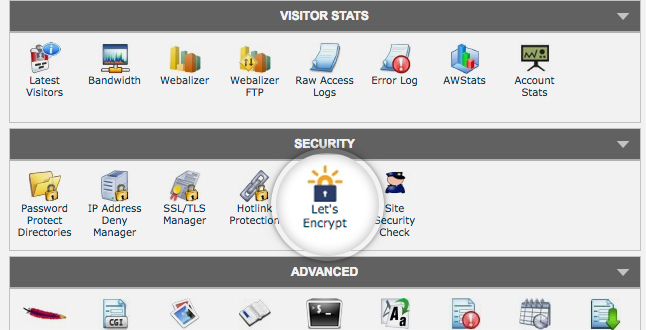 SSL sets up an encrypted connection between the browser and the web server. This means that if anyone is ‘listening in’ on your connection, then they will not be able to read the information. If you think about the number of routers, servers and cables that connects your web server to a clients browser, there are plenty of targets outside your control onto which a ‘packet sniffer’, which is a piece of software that can read the information passing through and then take action on its content. Many browsers show the URL with a padlock or secure against it. This can give your site visitors confidence in your site. There are threats from some browsers that they will soon ‘call out’ to users when they visit a non ssl- site. The non-profit https://letsencrypt.org/, have made a free tool to deliver SSL to any website, including those on shared servers. (In the past you needed a dedicated IP address for SSL to work). This has been rolled out by all the major hosting providers. You will often find it in your control panel. – This is from SiteGround. Your host is likely to be happy to help you. Else you need a new host. Google has been favouring SSL since 2014. However, this support is getting more blatant. Over a third of sites with page one ranking are SSL. There are many claims for over 80% of people saying they would abandon an insecure checkout page.